The RESTART® Program is a proven program that really helps you kick the sugar habit and feel amazing! Feel so good in your body and make the best choices for you! For the next session of The RESTART® Program please visit our Nutritional Workshops page. Diane is a 2010 graduate of the Nutritional Therapy Association and a Quantum Reflex Analysis Practitioner has been working in the health and wellness field since 1984. Diane is passionate in sharing her nutritional knowledge to others who are seeking natural, God-given methods to obtain optimal, vibrant health! The human body has the miraculous ability to heal itself! As a Nutritional Therapy Practitioner, she understands that the health problems that plague our current society are a result of weaknesses in the bodies physiological foundations as a result of poor nutrition. Diane is dedicated to helping individuals understand and reverse the tragic and unsuspected effects of the modern diet. 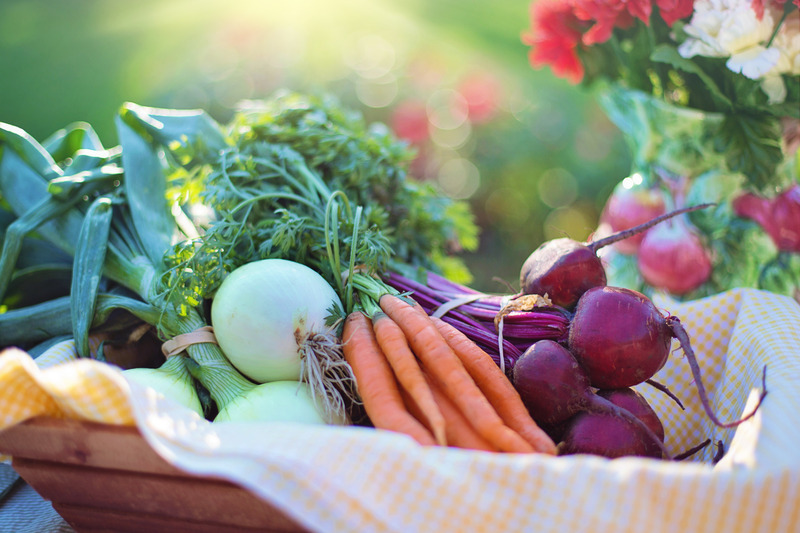 Through individual consultations or group nutrition classes, each client is taught how to eat healthy, how food can be used as medicine, and how the inner workings of the body are affected by what is put into it. Diane sees clients on Tuesdays and Thursdays 4 - 7. Please contact her for more availability.